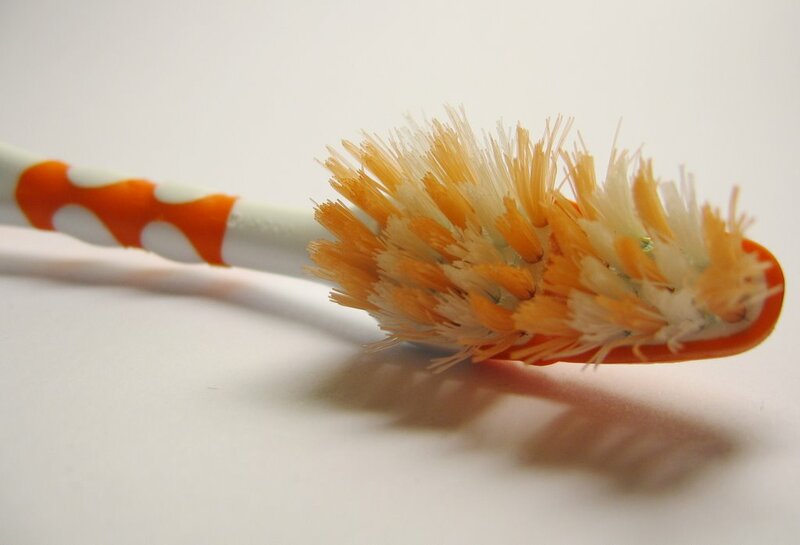 Old toothbrushes are great for cleaning those hard-to-reach places in your bathroom and kitchen. So, the next time you wear one out, just put it under your sink for future use as a scrubber. For some environmentally friendly cleaning ideas, check out our article on natural cleaning recipes. They also make great tools for cleaning lint out of sewing machines. By Planet Playground, at 6/23/2009 11:04 a.m.